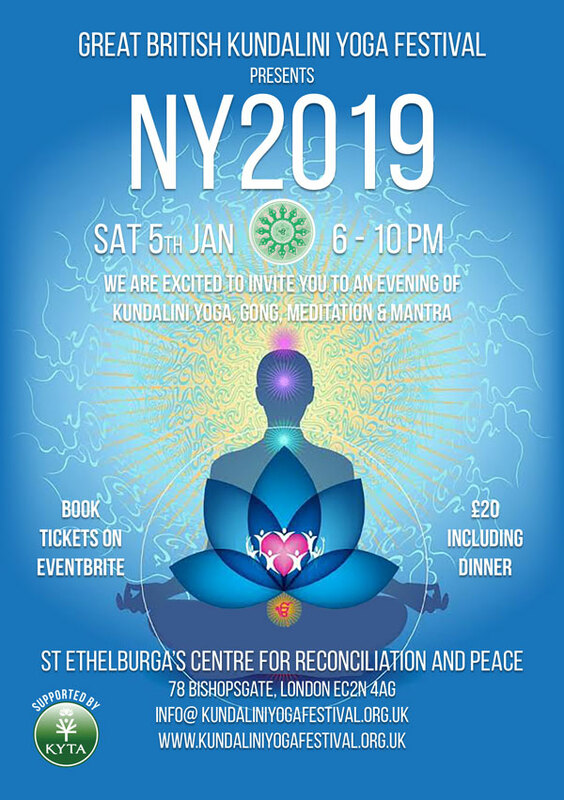 We are blessed to announce that the Kundalini Yoga kriya will be led by Angad Kaur and that Preetam Kaur will play the gong for us while we relax. After dinner, Fateh Singh will lead a meditation and introduce the work of the Guru Ram Das Project. There will be kirtan and mantra presented by Anand Kirtan and her family. Children are very welcome (under 12s free) A programme of activities will be organised before dinner and then the children will re-join the celebration in time to sing and chant with us. Please bring water, a yoga mat and a shawl or blanket to cover yourself during relaxation. The programme is evolving and is subject to change.